It's a skirt on the outside and a pair of shorts underneath. 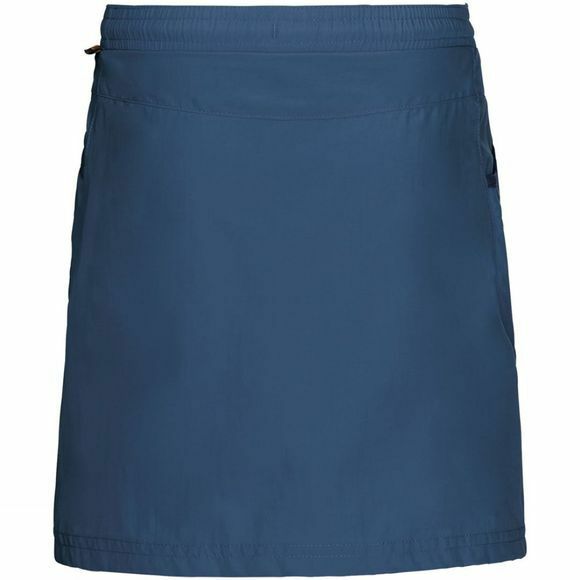 Our Girls Cricket 2 Skort puts an end to the daily outfit debate. 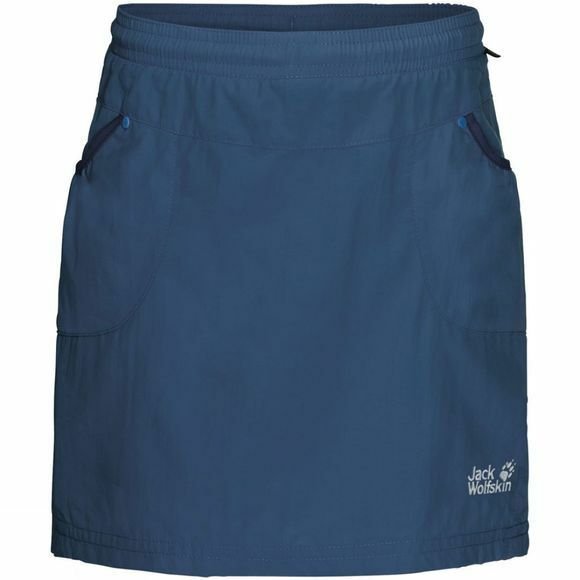 The skort is great for hanging upside down from trees or climbing frames without flashing your knickers! The skirt is made of Supplex and the shorts consist of a very light jersey fabric, the same fabric we use for our functional underwear.